Want to be the star of the show? 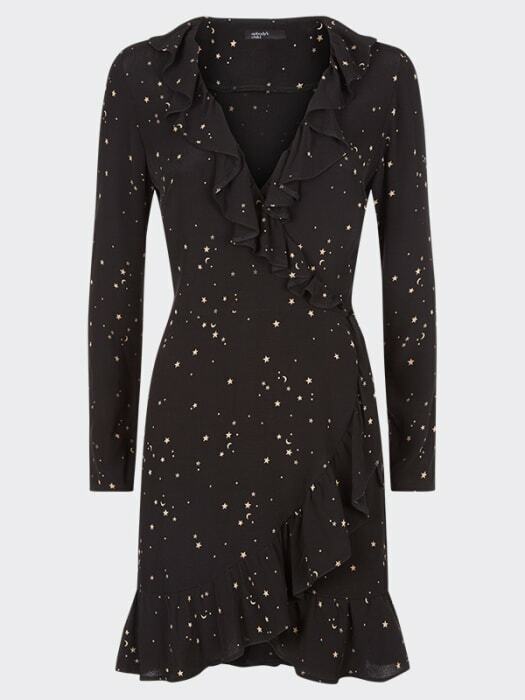 This ruffle wrap dress is out of this world. Snap a close up of that little ruffle collar for an entire galaxy of double taps.